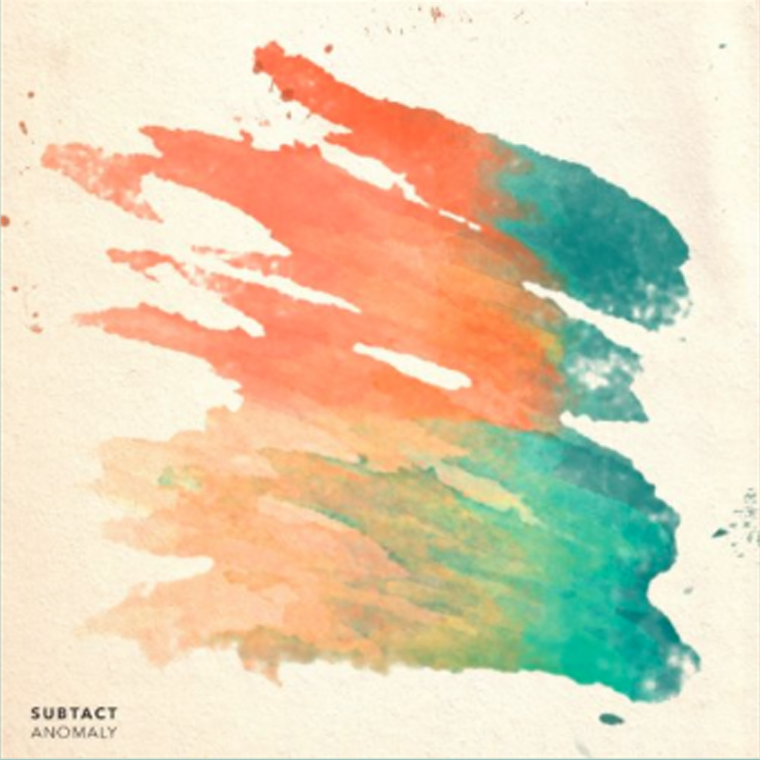 Future bass artist Subtact has just released a new song, called Anomaly. It’s the definition of future bass, with stabs of synths and a solid kick creating the vibe that the genre is well known for, before the lead synth kicks in and adds another element to the drop that makes it that much better. The warped and chopped vocals are also in the signature future bass style, and complement the energetic style of the song perfectly. If you like Future Bass, you’ll love Anomaly, actually if you love Future bass, you’ll love Subtact. Have a listen below.